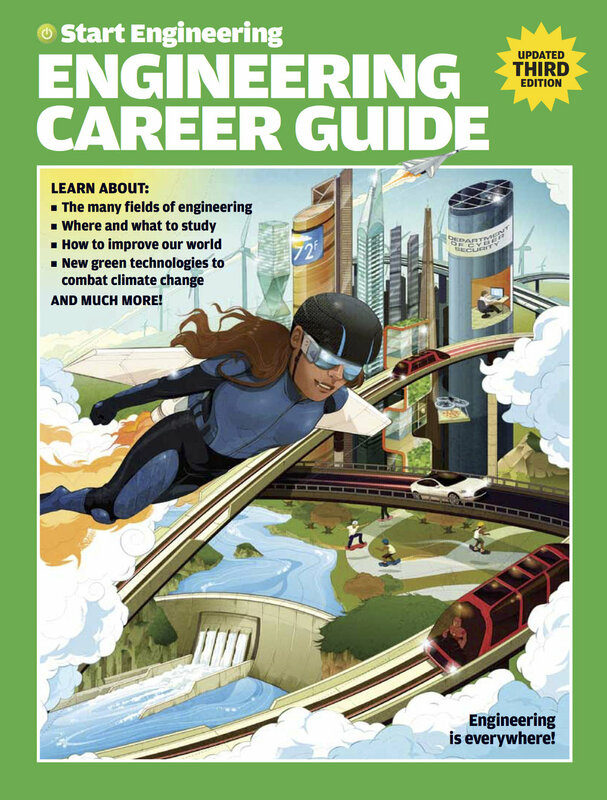 How Is Engineering Really Relevant in K-12? 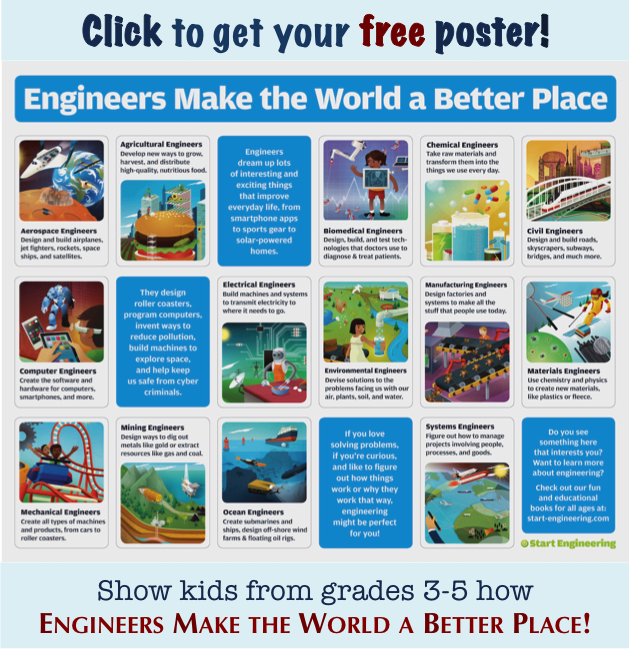 Looking at the relevance of engineering to our daily lives provides a rich, accessible angle for bringing the subject into K-12 teaching and learning. From ergonomics to ethics to geopolitics, engineering can serve to integrate disciplines far beyond just the STEM fields.